The KENET Special Interest Group on Computer Science and Information Systems (SIG CSIS) successfully organized an ICT Faculty Forum held on Friday, November 16 at the Movenpick Hotel and Residences in Westlands, Nairobi. The one-day Forum assembled 93 participants who comprised of Heads of ICT departments, nominated faculty, representatives, and invited guests representing 42 Universities. 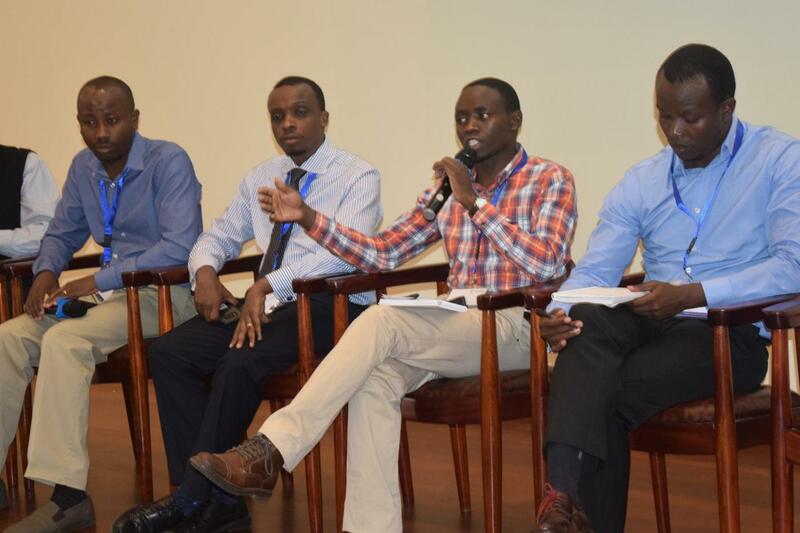 The main objective of the Forum was for the faculty heads to identify key research priority areas in Computer Science (CS) and Information Systems (IS) which KENET can support in the coming year.